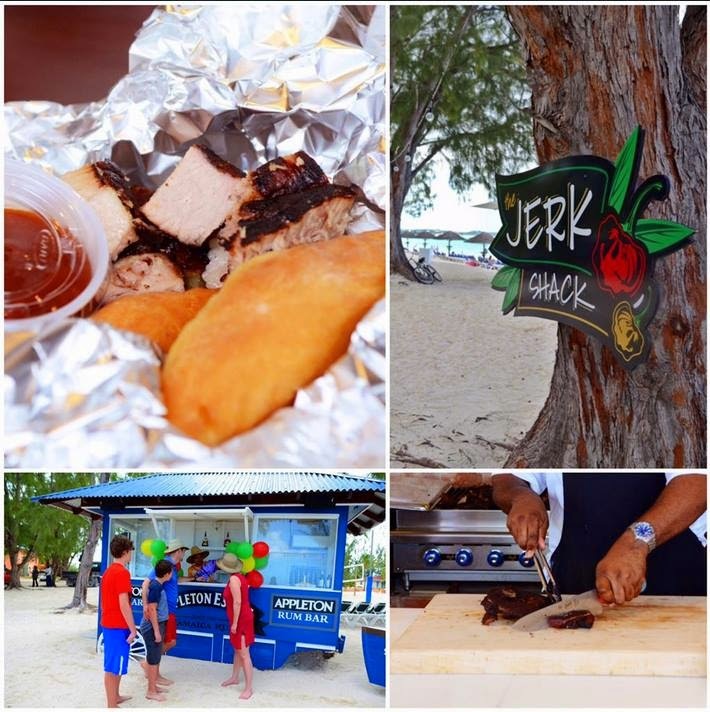 We're excited to announce that as of March 2nd, 2015, all future guests of Beaches Turks and Caicos Resort Villages and Spa will now be able to enjoy authentic Caribbean cuisine on the fly with the new Jerk Shack and Appleton Rum Bar! Menu items feature jerk chicken, pork or fish in foil, festival, bammy, corn on the cob, roast yam, sweet potato fries, soda, beer and rum punch. Guest can also choose from a selection of homemade scotch bonnet sauces for even more heat. 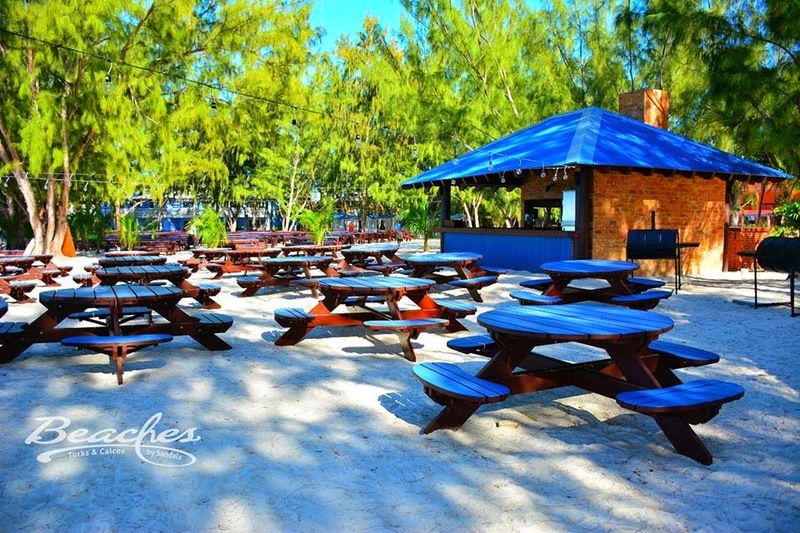 Beaches Turks and Caicos offers more than 20 culinary concepts for its guests as part of the Gourmet Discovery Dining offering at all Beaches Resorts. Contact us for more information on Beaches Turks and Caicos!